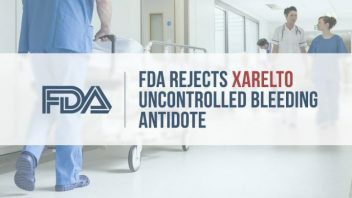 Portola Pharmaceuticals recently announced that the U.S. Food and Drug Administration (FDA) did not approve its antidote for uncontrolled bleeding linked to blood thinners including Xarelto (rivaroxaban) and Eliquis (apixaban). 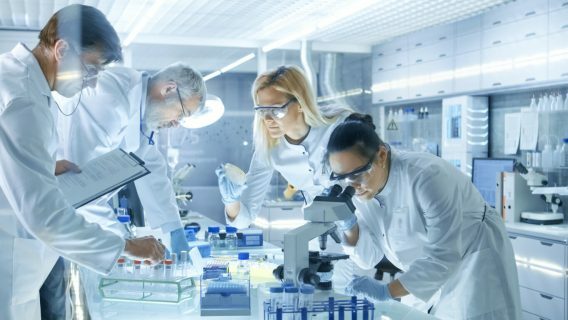 The FDA designated Portola’s drug, AndexXa (andexanet alfa), a Breakthrough Therapy and granted it expedited review. But the agency said it needs more information before approval. Currently, there is no reversal agent for uncontrolled bleeding linked to these drugs. Internal bleeding adverse events linked to Xarelto include fatal brain and stomach bleeds. Doctors prescribe blood thinners to prevent strokes and blood clots following surgery and for people with atrial fibrillation. For decades, warfarin (Coumadin) was the gold-standard blood thinner. But newer anticoagulants such as Xarelto do not require blood tests or dietary restrictions like warfarin. They are also growing in popularity. In 2014 alone, Xarelto made more than $1 billion for J&J and Bayer, the Wall Street Journal reported. On Aug. 17, Portola received the FDA‘s complete response letter to its application for approval. The agency requested additional information on the drug’s manufacturing and said it needed to review changes Portola made to its post-marketing commitments. AndexXa’s Phase III clinical trial data showed it rapidly reversed the anticoagulant effects of Eliquis (apixaban). The company expects to resubmit its application before the end of the year, according to a statement. Portola’s shares fell by a third. Lack of an antidote also affects patients who use Xarelto and other Factor Xa blood thinners. As the number of adverse events climb, so do lawsuits. 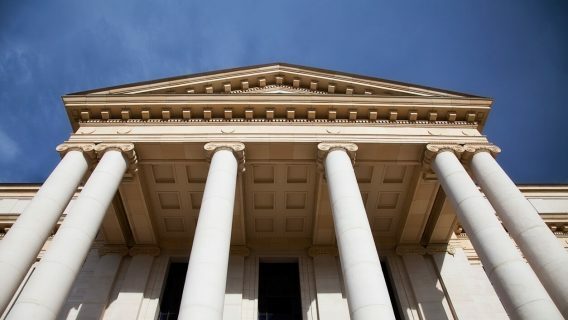 Attorneys for plaintiffs mention lack of an antidote in a number of uncontrolled bleeding claims facing J&J and Bayer. 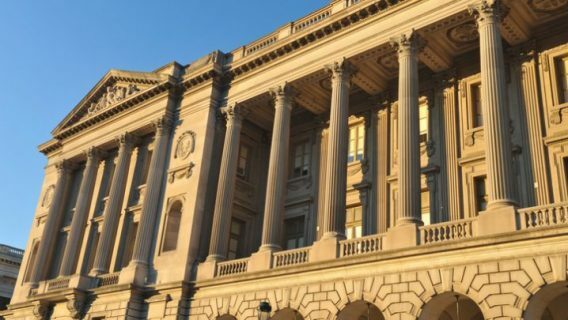 “The original U.S. label approved when the drug was first marketed in the U.S. did not contain a warning regarding the lack of antidote, but instead only mentioned this important fact in the overdosage section,” one lawsuit said. So far, more than 7,200 federal lawsuits are pending before U.S. District Judge Eldon E. Fallon in Louisiana. J&J is aware of the growing claims. 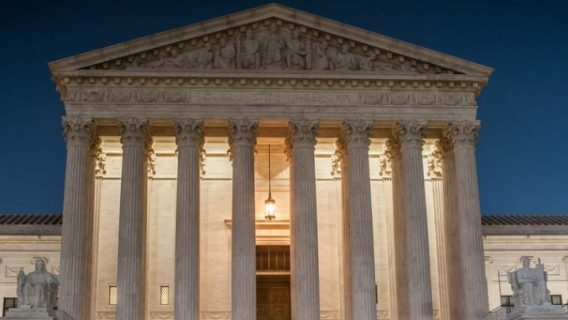 “The number of pending product liability lawsuits continues to increase, and the Company continues to receive information with respect to potential costs and the anticipated number of cases,” the company said in its 2015 Annual report. Fallon scheduled the first bellwether trials for February. Griggs v. Janssen et al. (2014). Complaint and Demand for Jury trial. Case 1:14-cv-04841-FB-VMS.